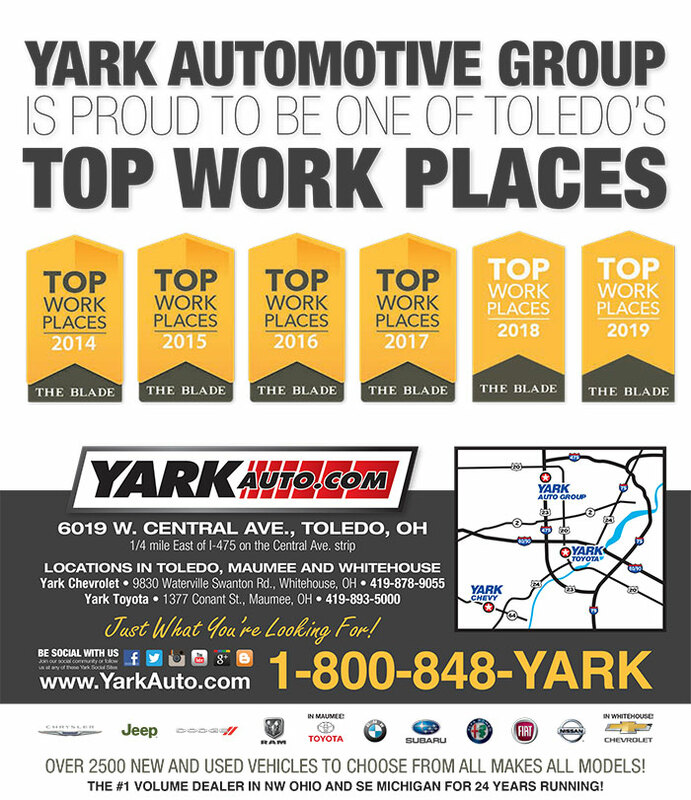 The Yark Automotive Group is a family owned dealership and has been from the beginning. We have a well-established group of dedicated employees who are committed to our customers and the community. With a unique focus on giving back and supporting local organizations and schools. We also focus on our employee’s satisfaction. “JUST WHAT YOU'RE LOOKING FOR,” not only applies to our customers but we also make sure it applies to those interested in joining our team. Yarkpartners.com is our hub for all of our community partnership efforts. We are active year round in giving back to the community. 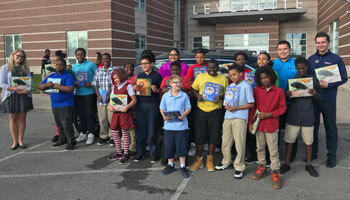 Every year we partner with a vast variety of community organizations. To name a few&colon; Toledo Zoo, American Red Cross of Northwest Ohio, Toledo Mudhens, Toledo Walleye, Toledo Botanical Garden, University of Toledo, Alzheimer’s Association, Planned Pethood, Lucas County Canine Care and Control, Pacesetter Soccer Club, Toledo Children’s Hospital, Sylvania Schools, Anthony Wayne Local Schools, Toledo Area Humane Society, 4 Paws Sake Canine Rescue, Boys and Girls Clubs of Toledo, Rotary Club of Toledo, Zepf Center, United Way, Glass City Marathon, Cherry Street Mission.